The Christening of a son or daughter is one of the most important social ceremonies any young family can experience, and it’s a day of celebration for the baby’s parents, God parents and other members of the family. 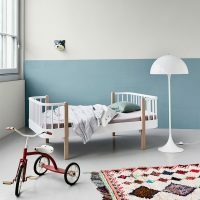 At this time, the baby is too young to keep any memories relating to the big day, so it is up to the parents and the family of the child to make sure that there are plenty of things to look back on when the child gets older, and what better a way to do that then by gifting a present which is truly unique? In this article, we will take a closer look at some of the more unusual, individual and quirky Christening gifts that money can buy. One thing that can help a child to relive the day of their Christening is a special Christening keepsake. The primary Christening gift that parents purchase for their child is the Christening gown, and some parents often use Christening gowns that they wore, or that have been handed down through the generations. For other members of the family and for the God parents, there is the small matter of purchasing a suitable Christening gift or keepsake that can be enjoyed by both the parents and the child. The more traditional forms of christening gift include blankets, bibs, bonnets, engraved jewellery and much more. However, more people are looking for christening gifts that are a lot more unique, and even quirky, which can be beneficial, as more traditional gifts can lose their appeal and uniqueness over time. Let’s face it, not every christening gift has to be a trinket to be treasured forever (many of them will eventually find their way on to a Car Boot sale). Why not consider a gift which both the children and parents can enjoy immediately? Ensure the special youngster in your life is always cuddled and warm with this beautiful Minimink Pram Papoose. 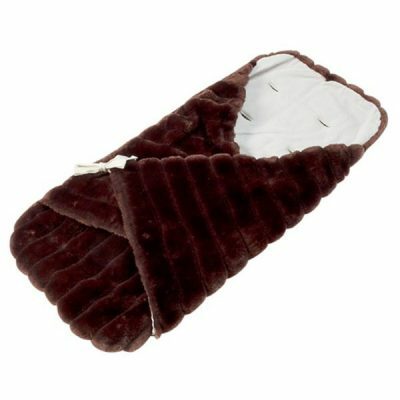 Doubling as a pram liner, throw, wrap, and rug, this faux fur wrap is as luxurious as it is practical – ideal for new parents and babies alike. An adorable gift for new babies and baby showers. Measures (w)45cm x (l) 97cm x (d)5cm. 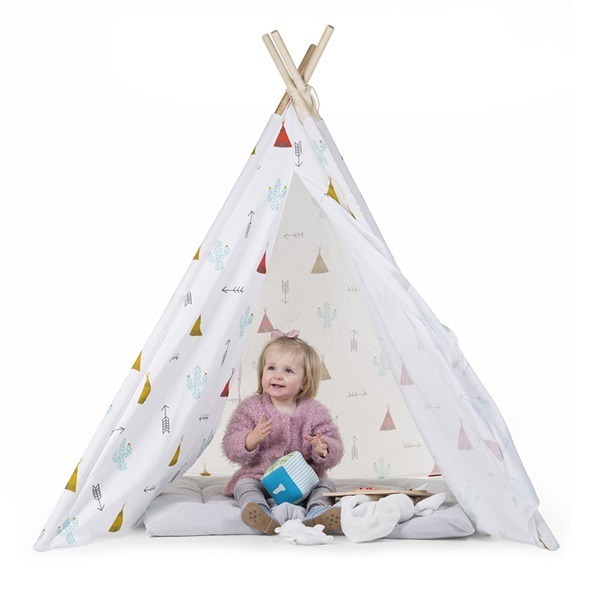 We recommend this size as the best one for a new baby as it is the perfect size for a rug, pram wrap or throw. This beautiful Baby Bonnet Knit Kit is a do-it-yourself dream come true! Made from the softest wool, this cute little gift will sit proudly on top of any newborns sweet little head. 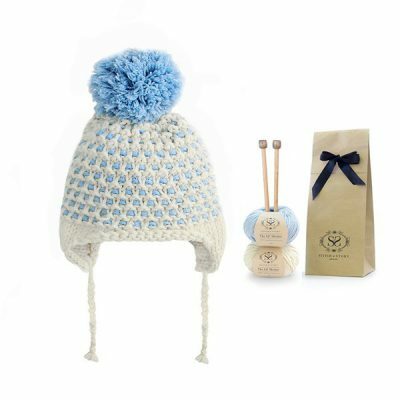 Kit includes: 2 x 50g Baby Blue S&S The Lil’ Merino Wool (100% superfine merino wool), a pair of size 8mm bamboo knitting needles, a Star Bonnet hat pattern, a sewing needle, basic knitting instructions and a re-usable Kraft bag to store all your knitting gear. 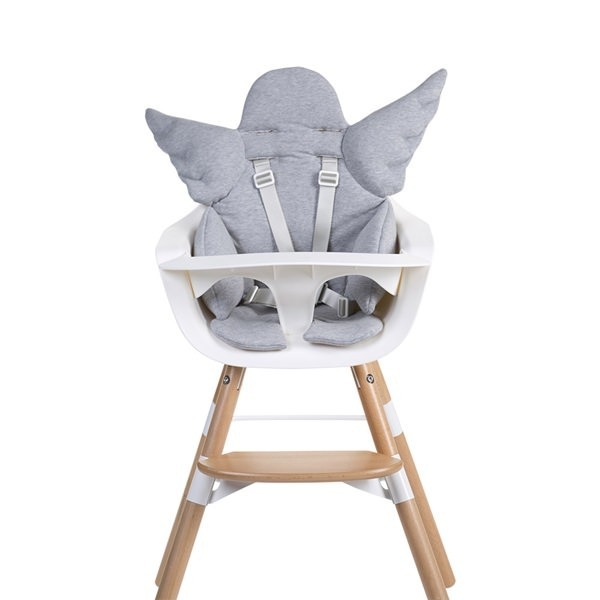 Features a cute yet traditional design, perfect for newborns and babies. For those who are at the crunching munching age, a beautiful dinner set will be right up their street. The Kids Bamboo Five Piece Dinner Set is a eco-friendly, playful way to get children eating their greens with a fuss. 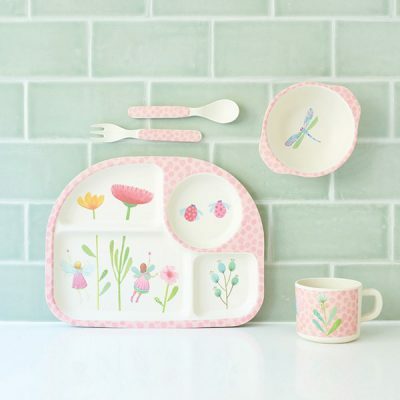 Featuring an adorable design, this wonderful dinner set will make the perfect Christening Gift. 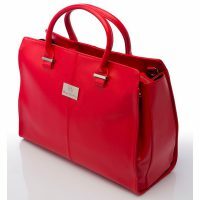 Why not treat mum to something she can keep and pass down to here special little love? 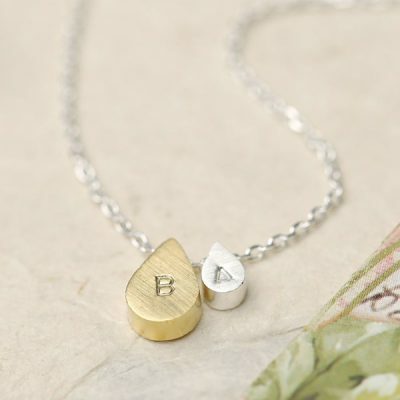 The Personalised Mother & Baby Double Drop Necklace is the perfect Christening Keepsake. Featuring two adorable drops which can bare the initials of both mother and baby. 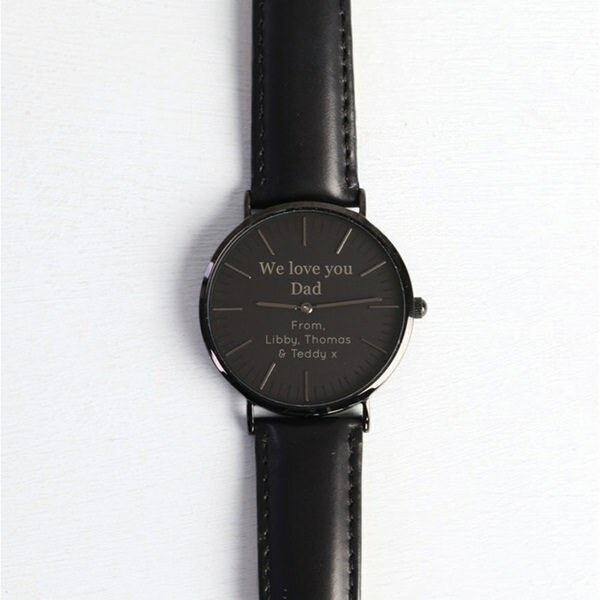 Can be personalised with initials of mother and her baby. Made from plated silver and plated gold. Dimensions – chain length- 40cm with a 5cm extender charm; gold droplet width- 6mm x height 8mm. Hopefully, this article has given you a few ideas of some of the more quirky and unique Christening gifts out there at the moment. 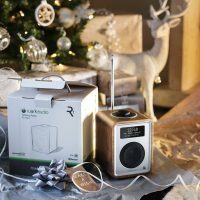 However, these are just a few of the more unusual gifts that are available, and if you wish to get something a little bit different, it is important to start thinking outside of the box. Our gift giving experts are always on hand to help – simply call us on +44 (0) 1305 231231 Mon-Fri 9-6pm or email customerservice@cuckooland.com and our super friendly team will reply immediately. Next PostGive the Kids a Bedroom Makeover they’ll love!